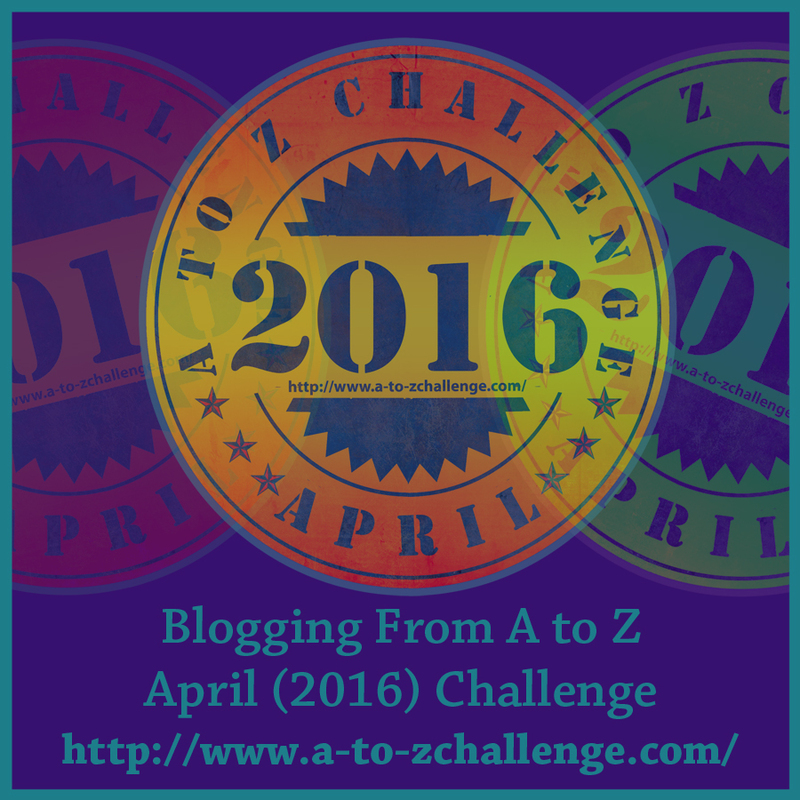 Being Retro: Blogging A to Z April Challenge  is Upon Us... SIGN UP NOW! 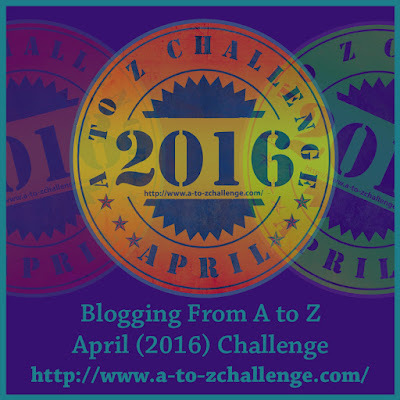 Blogging A to Z April Challenge  is Upon Us... SIGN UP NOW! I am one of the host again this year, though I am not sure how I am going to pull it off... again doing a handful of the art/design... yes that stuff I do love oh, so much! All you need to do is "READ" the instructions first... some may forget and we get a whirlwind of request to fix their entry. So "READ" the instructions first... it's a challenge, not a easy-peasy event... Spammers beware, we are watching, so don't waste our time, long posts... please make them short! So if you do join, well welcome aboard, follow the link above... I will be adding the link in my MENU just below the header soon. Spam, spam, spam, eggs, and spam! And the Challenge sign ups are off! I've only ever run in to a few spammers. You guys do a great job cutting them off. I have had 2 spammers and I deleted them-outta sight! I'm ready this year. I will never again make the mistake I did last year. I didn't prepare my posts in advance and it was one rough month. I was so tired at the end. It wasn't nearly as much fun because I didn't have time to meet new people and that's what I like about the challenge. Can't wait.